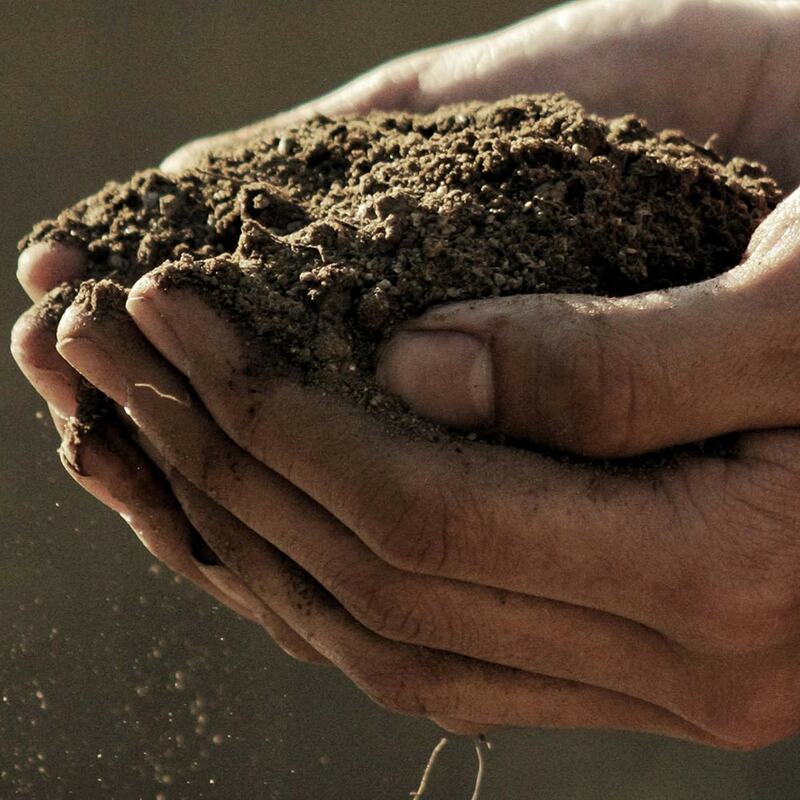 Nurturing the land begins with a deep understanding of soil nutrition and solution applications. The Koch Agronomic Services Knowledge Center is a dedicated location built to provide you with the insight you need to make the best decisions for your operation. Nitrogen loss can be a serious problem impacting yield potential and return on investment. Depending on the soil type, nitrogen fertilizer is susceptible to losing more than 50% of its nitrogen through ammonia volatilization, denitrification and nitrate leaching. CENTURO™ nitrogen stabilizer is the next-generation nitrification inhibitor for anhydrous ammonia and UAN that offers highly effective protection and unequaled flexibility in an easy-to-handle solution that is noncorrosive to the metals used in anhydrous and UAN equipment. In the video below, we’ll walk through the features, benefits and proper procedures of operating the nitrification inhibitor pump for CENTURO. Following the outlined procedures can help ensure an effective and efficient season for you and your customers. The nitrification inhibitor pump was designed with ease of use in mind, with a simple and straightforward interface and features to ensure an effective and efficient season. To learn more about CENTURO or the nitrification inhibitor pump, contact your strategic account manager or find a rep today. Record-setting rain during the 2018 fall limited or prevented fertilizer applications in many regions of the U.S. Add to that an abundance of late winter precipitation, below average temperatures and large snow melt have led to record-setting floods in parts of the Midwest and saturated fields in other parts of the U.S., making it difficult for growers to hit the ground running this spring. With unpredictable spring weather, protecting your nitrogen investment is critical to your overall yield potential. Environmental factors such as soil moisture, temperature, pH and compaction can all play a role in nitrogen loss. AGROTAIN®, the AGROTAIN logo, ANVOL™, the ANVOL logo, CENTURO™, the CENTURO logo, DUROMIDE™, SUPERU®, the SUPERU logo, NITAMIN®, the NITAMIN logo, DURATION CR®, the DURATION CR logo, POLYON®, the POLYON logo, NITROFORM®, the NITROFORM logo, NUTRALENE®, the NUTRALENE logo, XCU®, the XCU logo, UMAXX®, the UMAXX logo, UFLEXX®, the UFLEXX logo, HYDREXX®, the HYDREXX logo and Steady-Delivery are trademarks of Koch Agronomic Services, LLC. in the United States and may be registered in certain jurisdictions. Koch, the Koch logo and Market-Based Management® are trademarks of Koch Industries, Inc. Regalia and the Regalia logo are trademarks of Marrone Bio Innovations, Inc. © 2018 Koch Agronomic Services, LLC All rights reserved. NOTICE: Always read and follow label directions. The data and material contained herein are provided for informational purposes only. No warranty, express or implied, is made including, but not limited to, implied warranties of merchantability and fitness for a particular purpose, which are specifically excluded. Results may vary based on a number of factors, including environmental conditions. Before use, consult the product packaging and labeling for information regarding the product's characteristics, uses, safety, efficacy, hazards and health effects.